BEE friend us on facebook! 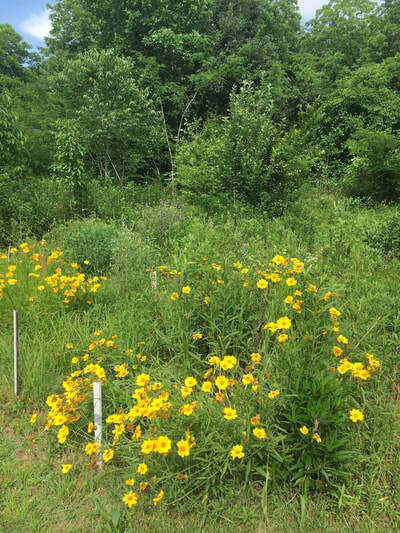 A biodiverse ecosystem of plants and wildlife habitat. 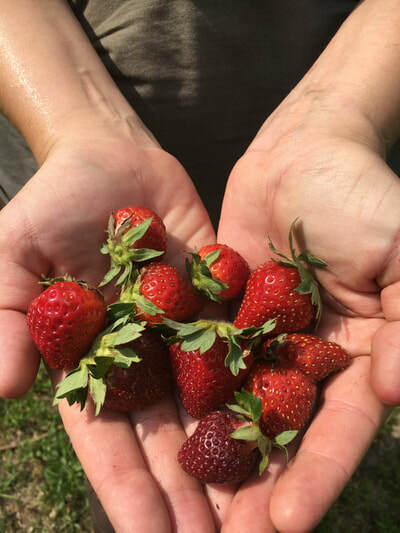 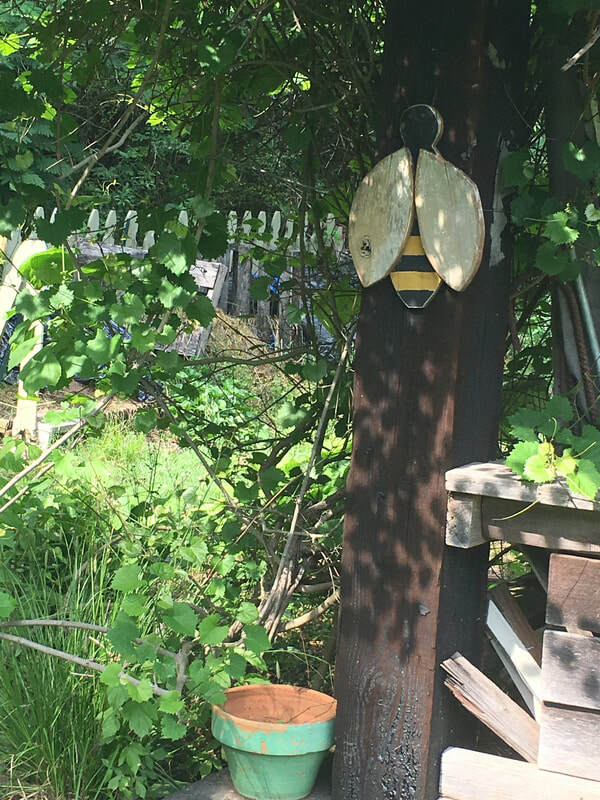 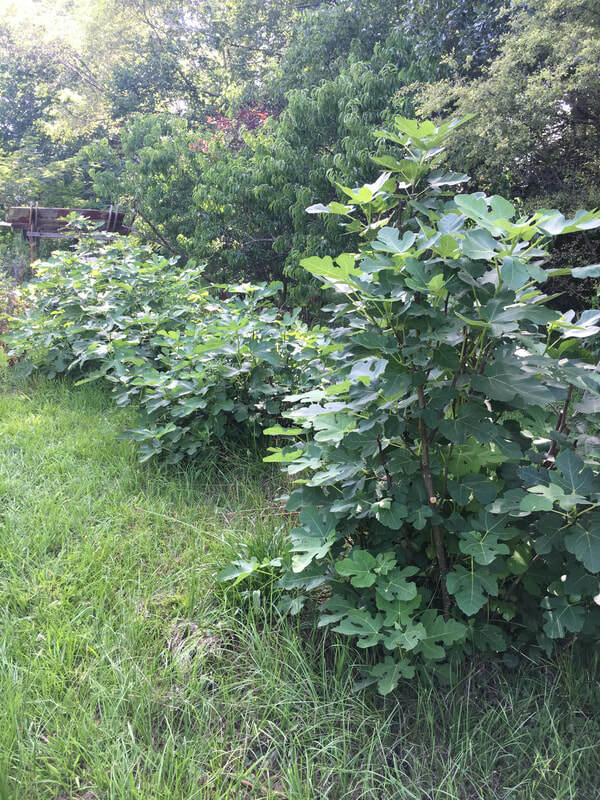 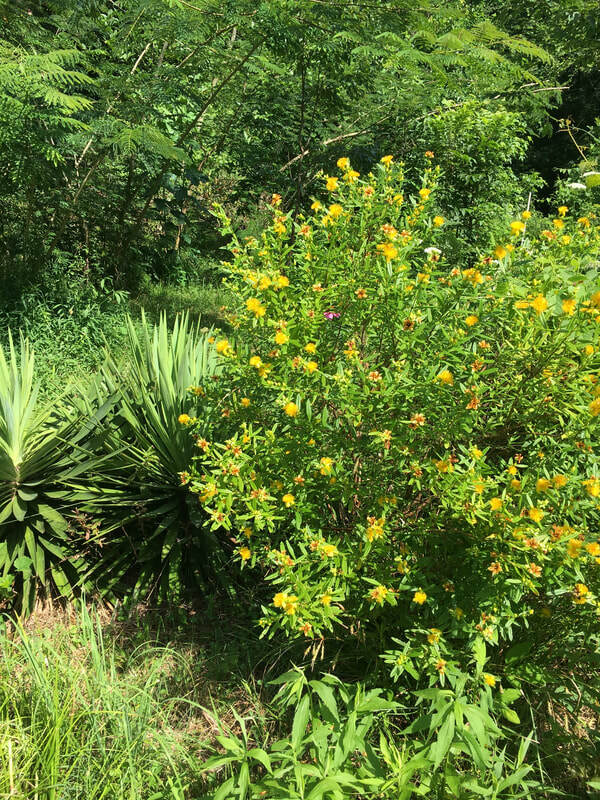 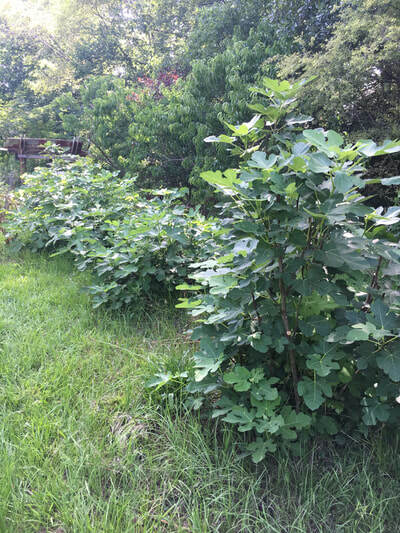 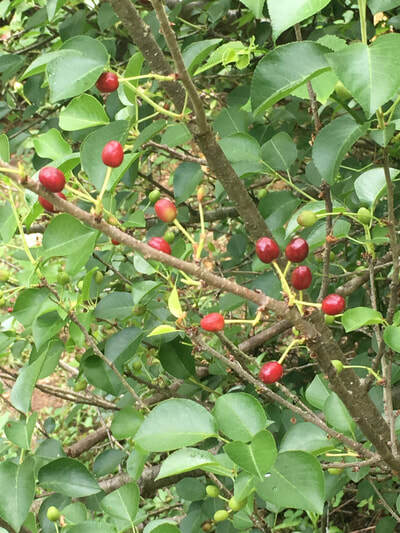 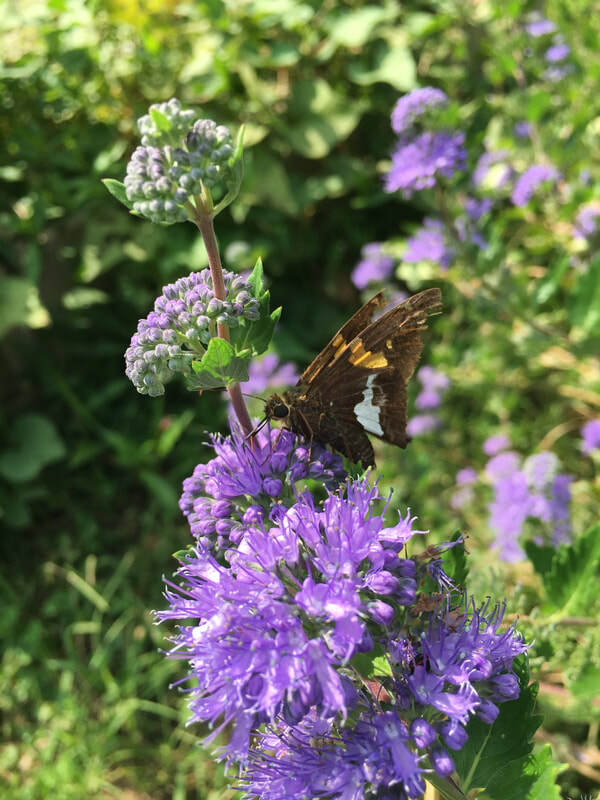 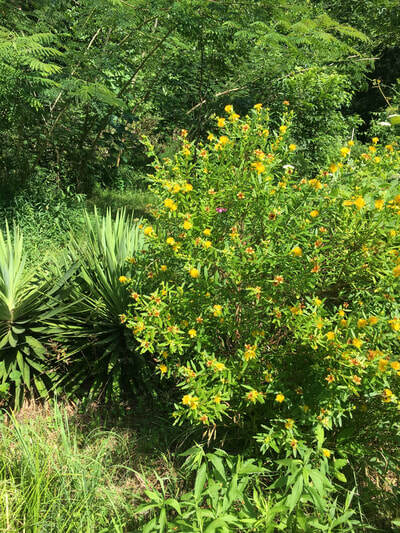 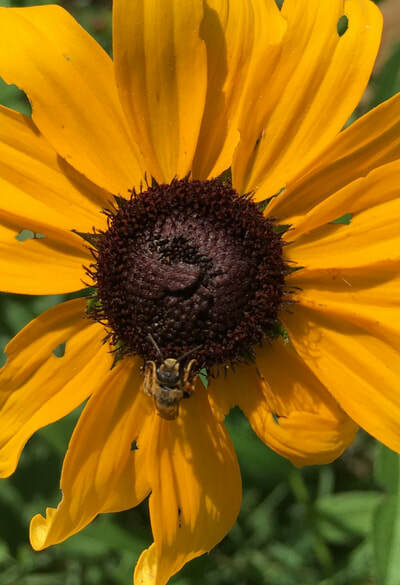 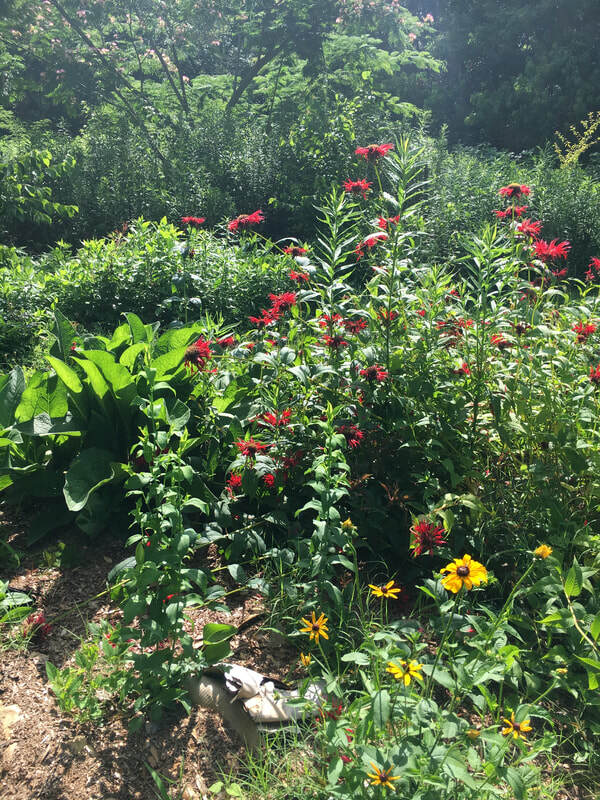 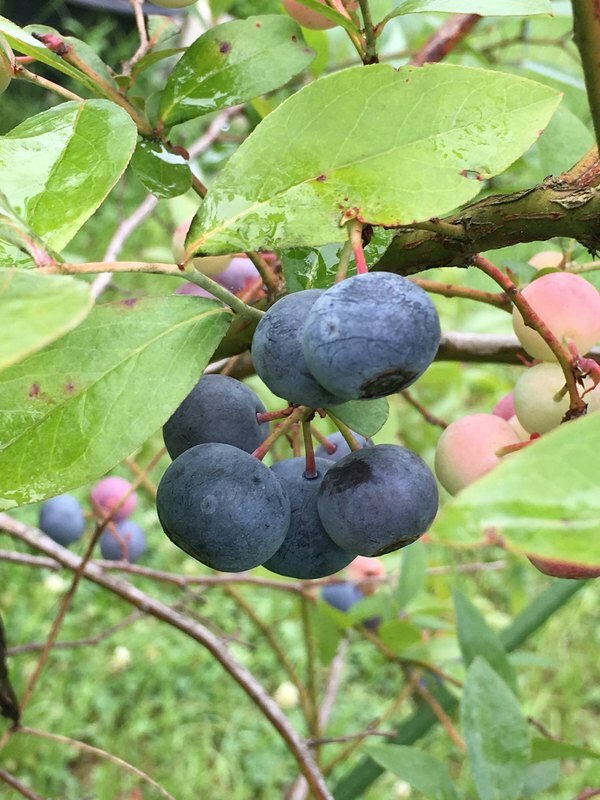 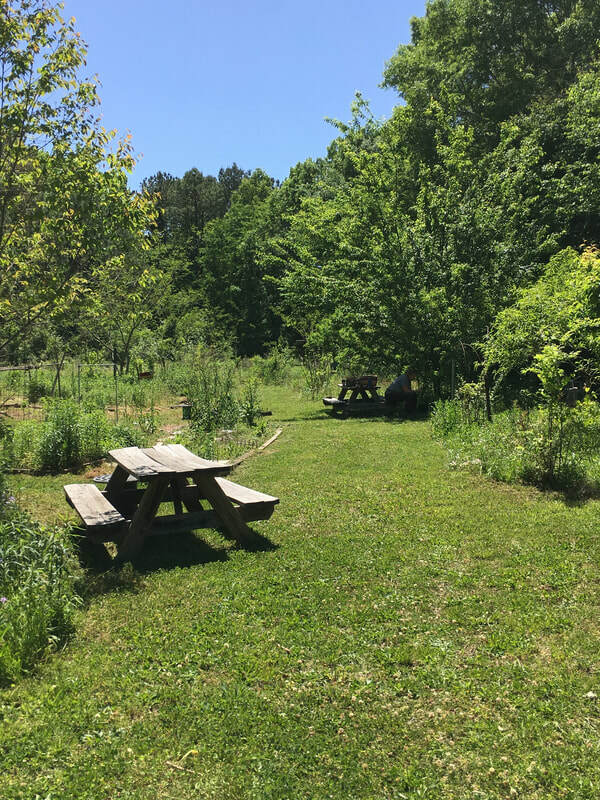 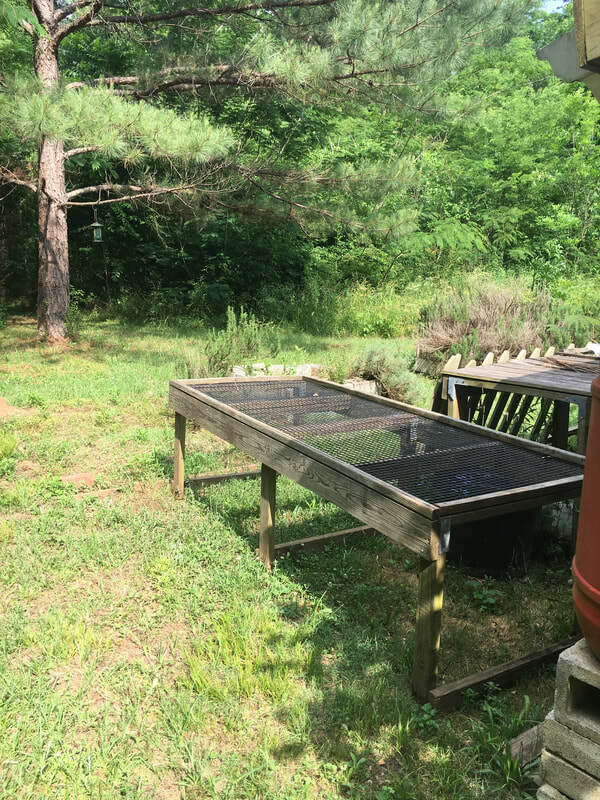 We have a pollinator meadow, culinary and medicinal herbs, a food forest, orchard, community garden beds and a greenway trail along Village Creek. 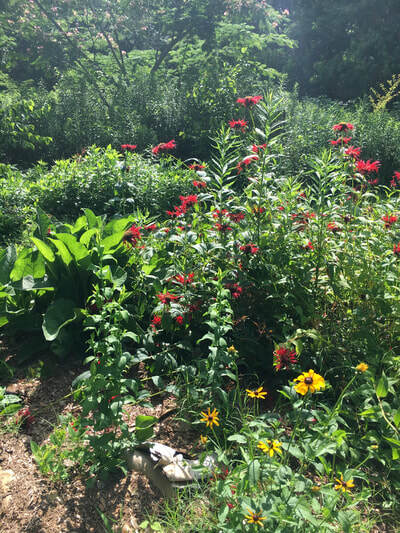 We are re-defining urban farming, community and relationships with nature.